Like us on Facebook and follow us there for the latest info! 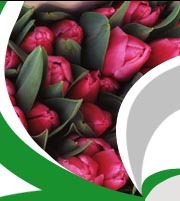 We seasonally offer quality bulbs and fresh cut flowers to meet the needs of home gardeners and landscape designers. Take a moment to view our bulb catalog and start planning your spring garden!